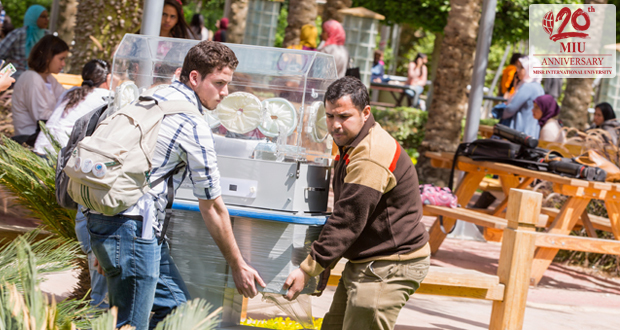 Misr International University always has the passion to play a role in serving society. 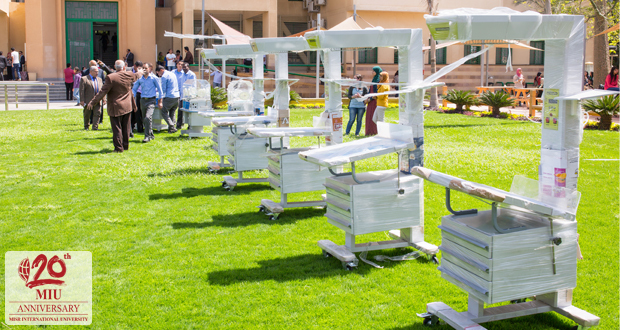 Therefore, MIU has conducted research on some hospitals that need equipment and found that the Upper Egypt hospitals need incubators for infants. 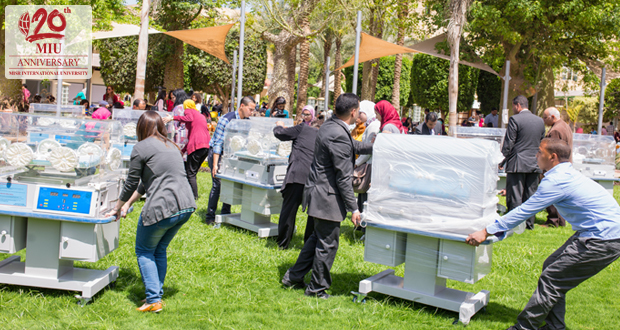 So, MIU has decided to provide Luxor, Qena, and Kom Ombo hospitals with 10 incubators. Moreover, MIU has called on everyone from its students and staff to donate to this project by the 3rd of April, 2016. 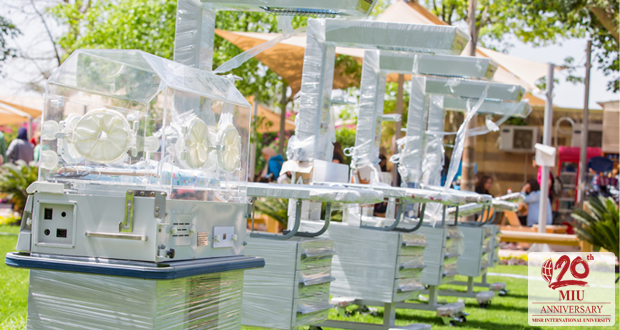 MIU will always extend its hand to those in need of assistance, whether by monetary donations or by equipment needed to complete a project.